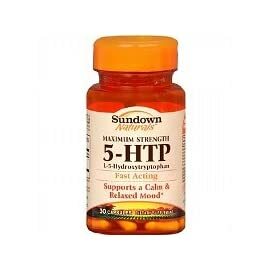 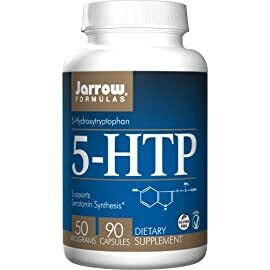 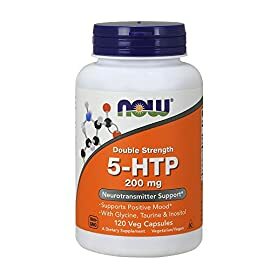 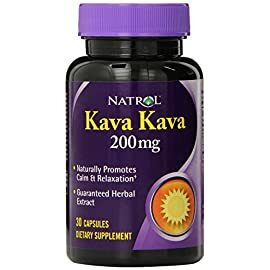 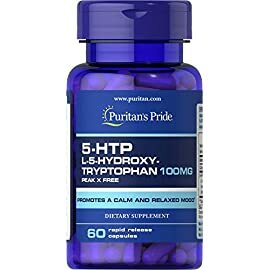 View cart “Jarrow 5-HTP 50 mg, 90 caps (Multi-Pack)” has been added to your cart. 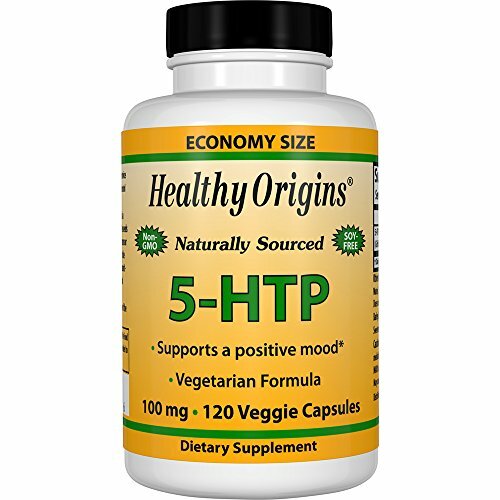 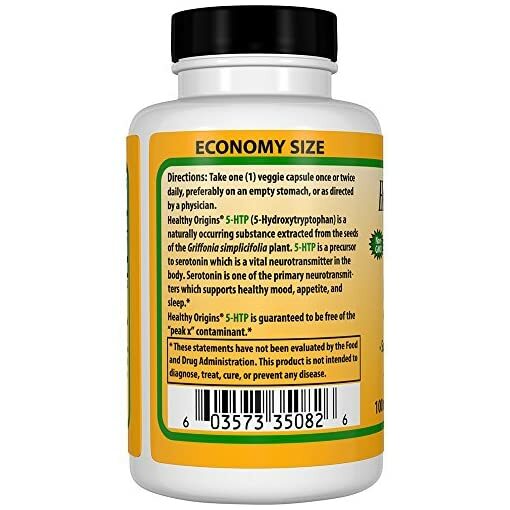 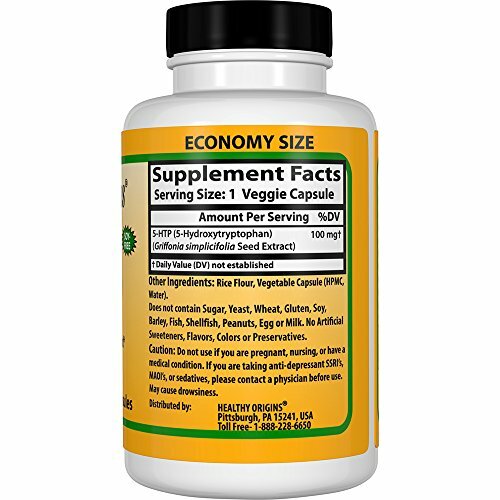 Healthy Origins natural 5 HTP 5 HTP 5 hydroxytryptophan from Healthy Origins is a naturally occurring substance extracted from the seeds of the Griffon Simplicifolia plant. 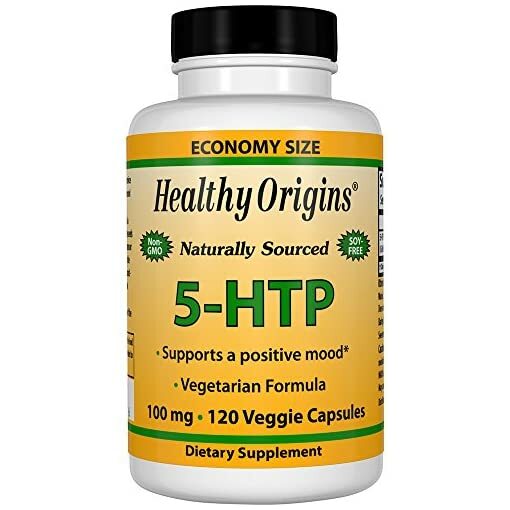 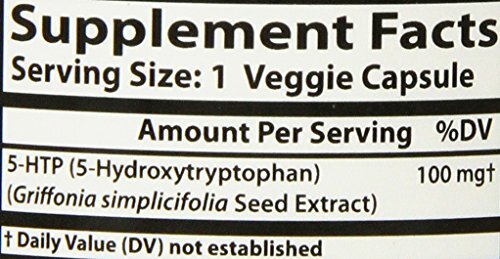 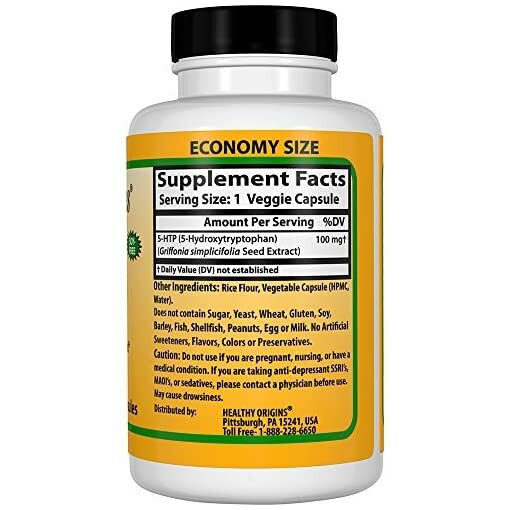 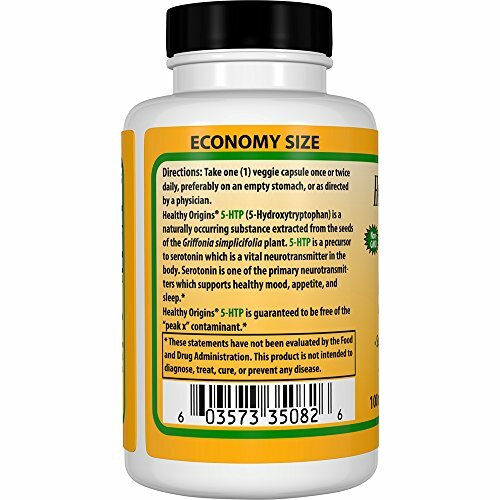 Healthy Origins is a naturally occurring standardized extract of Griffon simplicifolia containing greater than 99% pure 5 hydroxytryptophan 5 HTP. 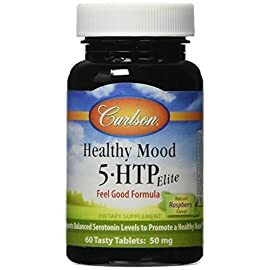 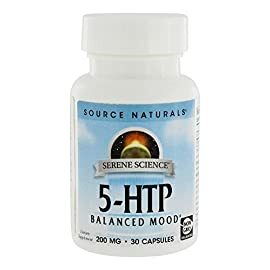 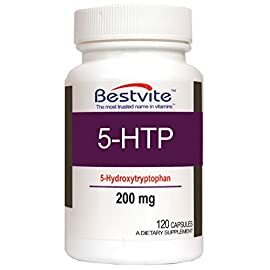 5 HTP is a precursor of serotonin 5 HT. 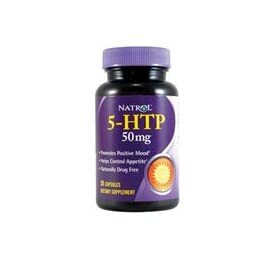 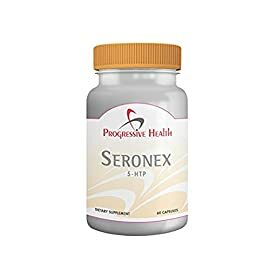 5 HTP helps to normalize serotonin activity in the body.